CO-LED BY MAX COWAN (KEYS) AND DANIEL CASARES (SAX), BAY AREA-BASED ATTA KID IS EAST BAY FUNK WITH NEW ORLEANS SOUL. 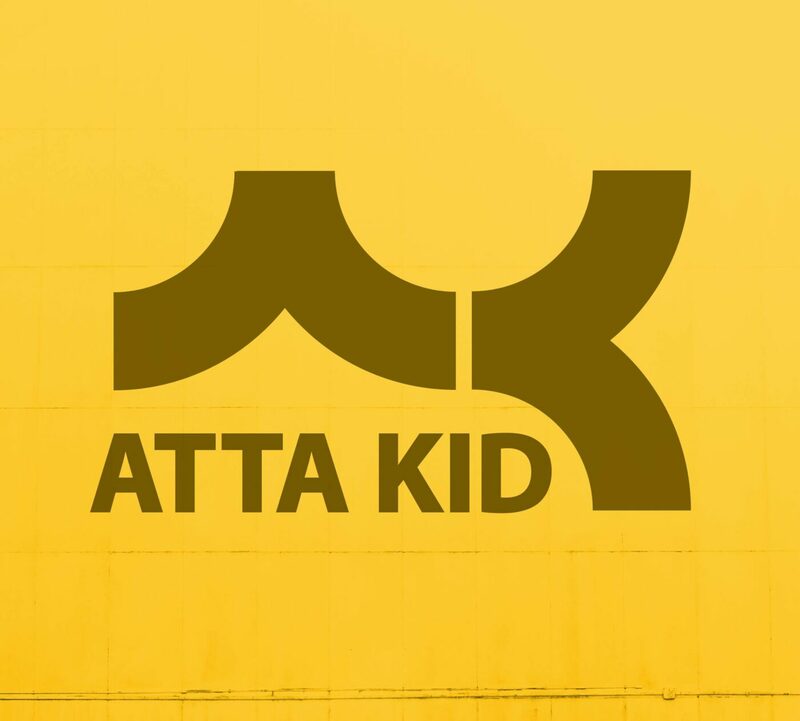 TAKING FUNK TO A NEW PLACE, ATTA KID’S SET CONSISTS OF SMART ORIGINALS AND FLIPPED COVERS THAT TOE THE LINE BETWEEN CONTEMPLATION AND BOOTY-SHAKIN’. THE BAND IS COMPOSED OF THE FUNKIEST PLAYERS ANYWHERE, WHOSE RESUMÉS RANGE FROM IRMA THOMAS TO ZIGABOO MODELISTE. ATTA KID ADDS A NEW ORLEANS EXIT TO EACH SIDE OF THE BAY BRIDGE.